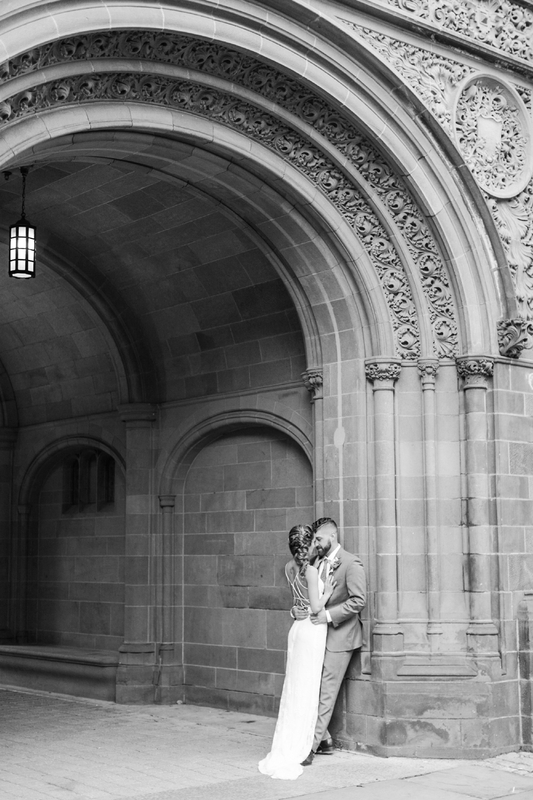 Yale University has quickly become one of my favorite places for engagement and wedding day portraits! 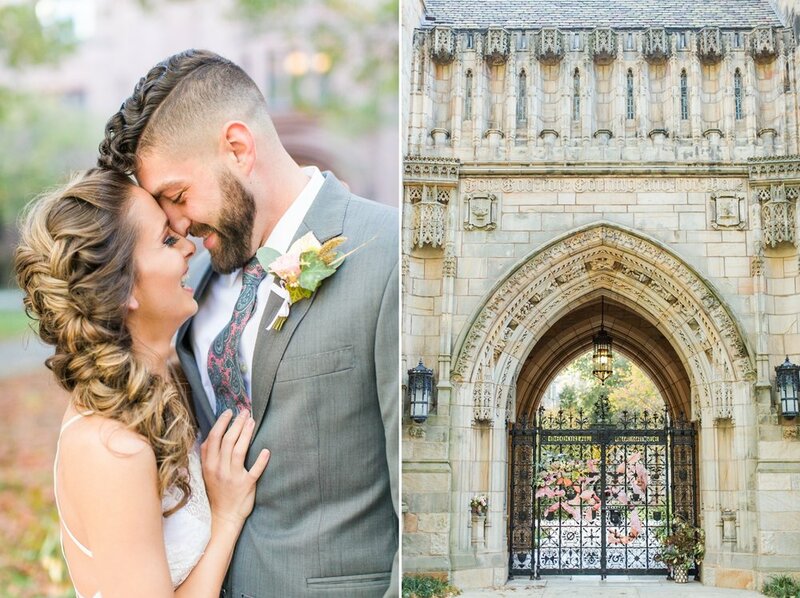 Back in October, my dream came true as I worked with a fabulous team of lovely ladies in New Haven, Connecticut who brought this Yale University elopement to life! I had beautiful florals, a stunning lace dress and an amazing couple to photograph. It was a perfect fall day for portraits on a beautiful campus. Well, our efforts that day paid off, and I am so excited to have our work featured on Let's Bee Together! I'm sharing some of my favorite photos from this magical day below. Don't miss the full recap of this Yale University elopement or our feature on Let's Bee Together! I hope you enjoyed reading about our feature on Let's Bee Together! Take a peek at the posts below to find our work on additional wedding blogs!